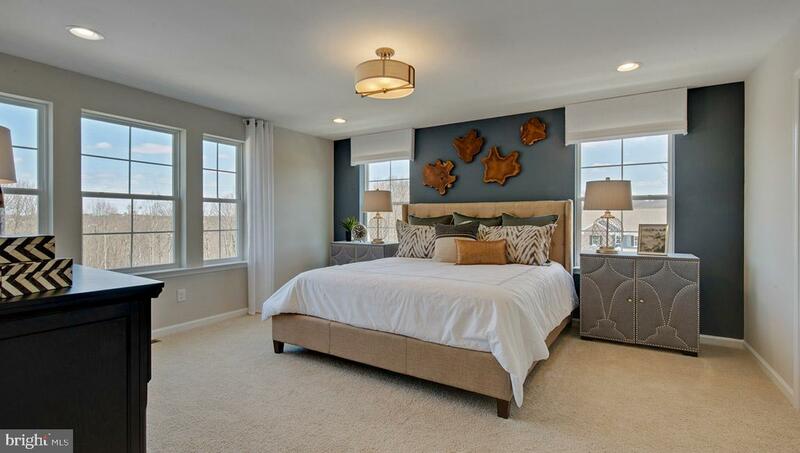 First Floor Bedroom! 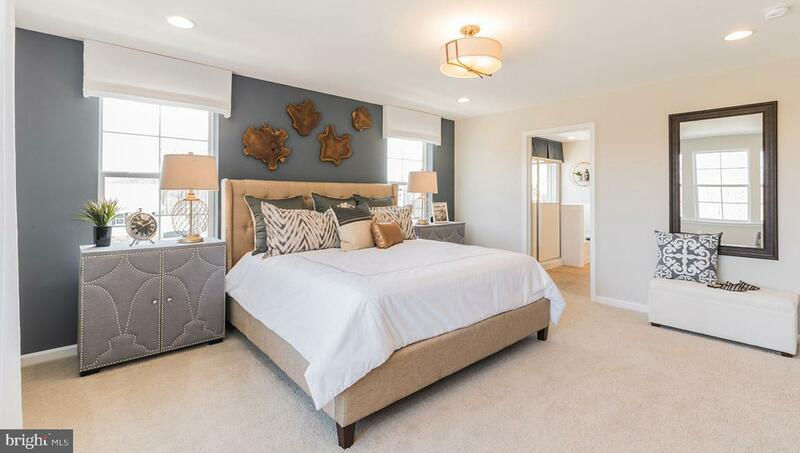 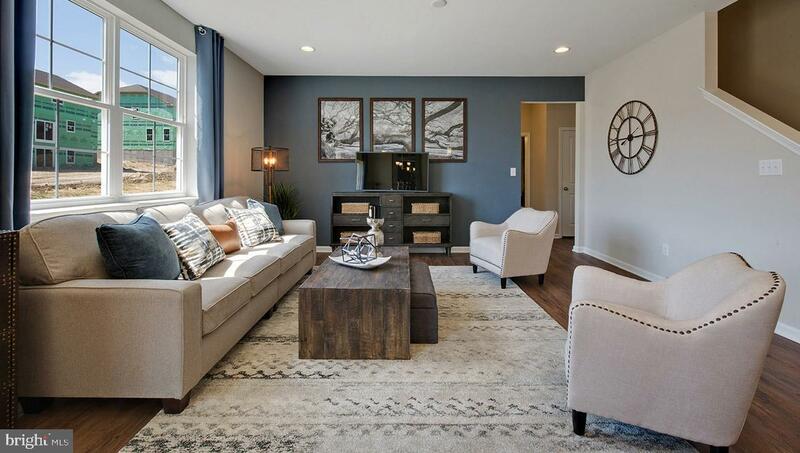 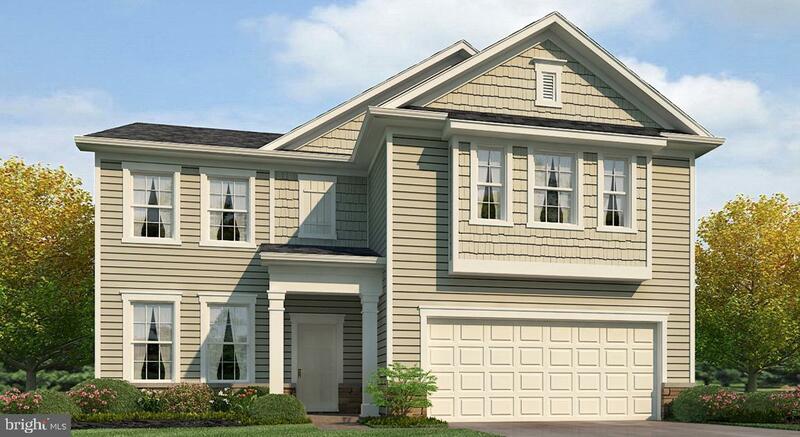 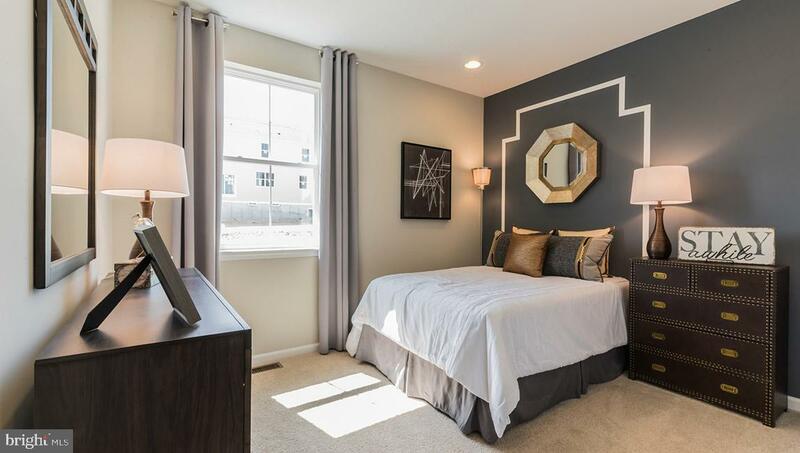 This wonderful, spacious Hadley model is to be built in Dowlin Forge Station, within the Award Winning Downingtown School District. 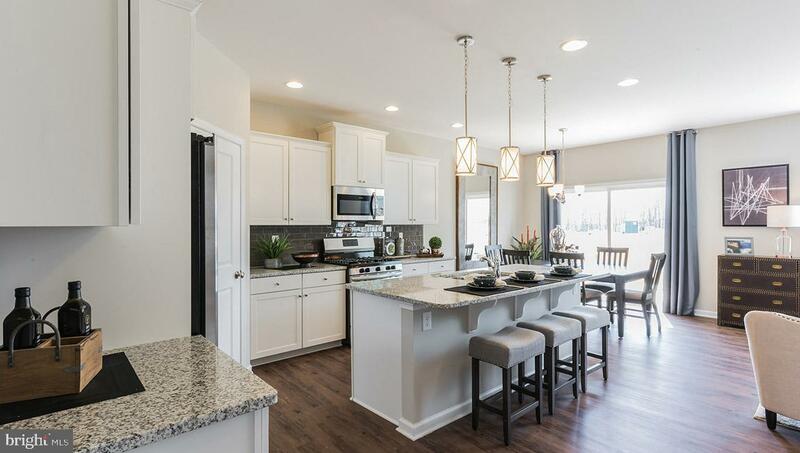 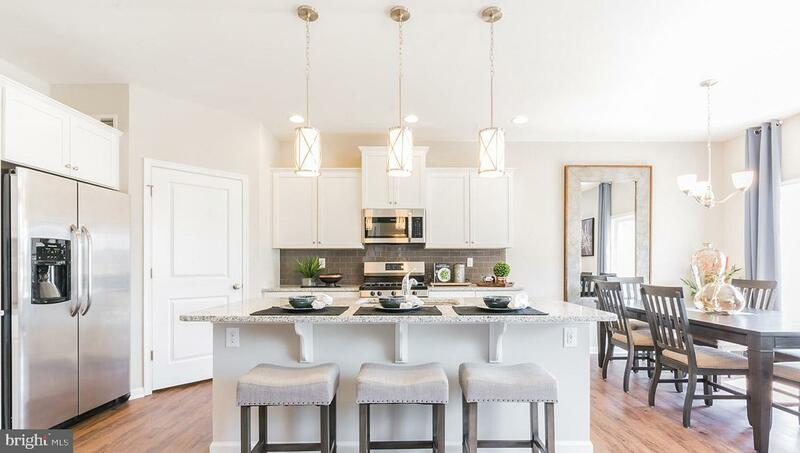 The standard features offered in this base model include 4 bedrooms, 3 full baths, an open great room that flows into the kitchen and informal dining area. 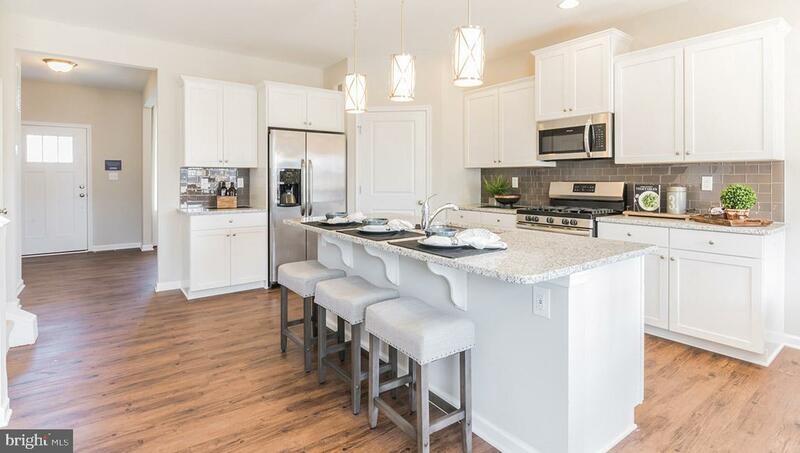 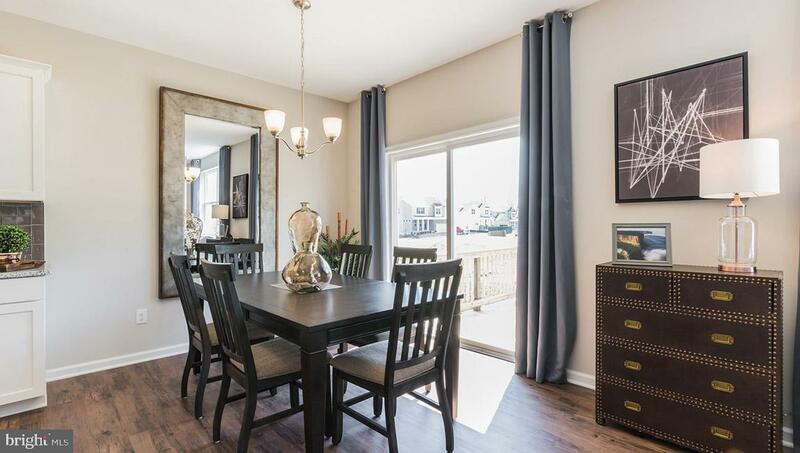 The kitchen offers ceramic tile backsplash, stainless steel appliances, island, and pantry. 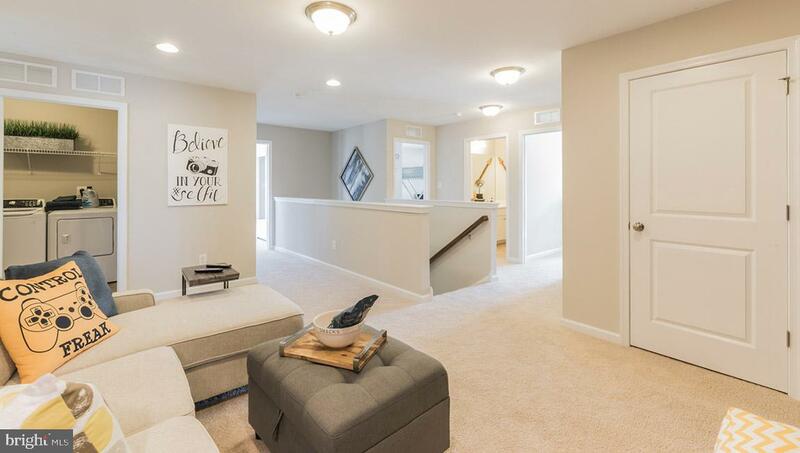 On the second level you will find a fantastic loft, two bedrooms, plus a large owner's suite. 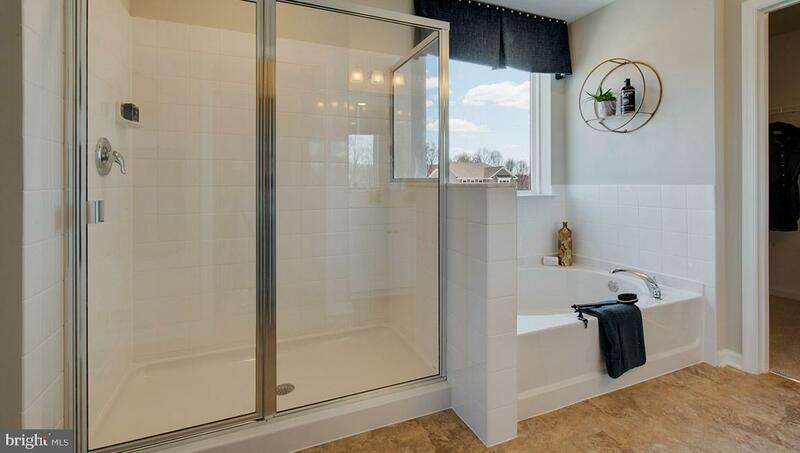 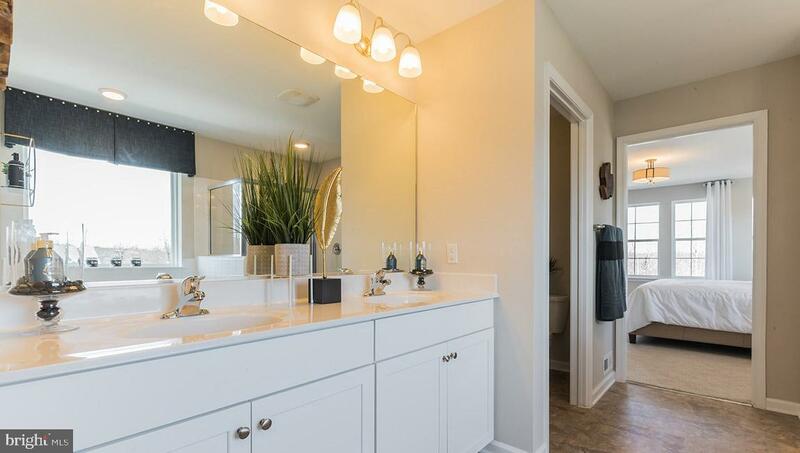 The luxury owner's bath features a separate soaking tub and stall shower, dual vanities, and private water closet. 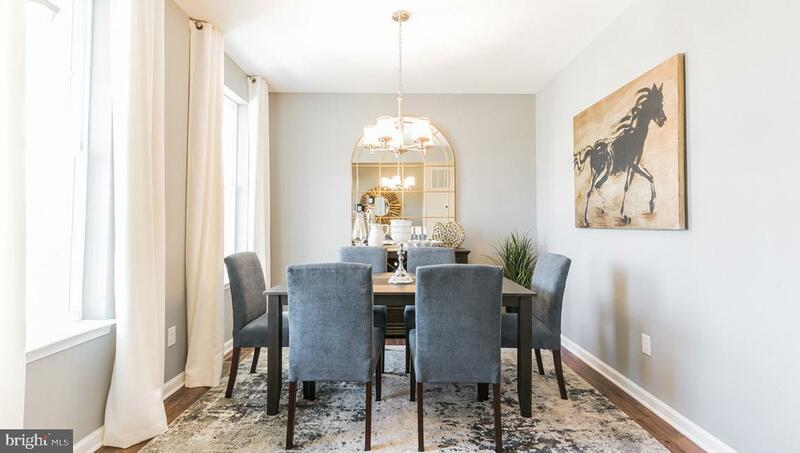 This home features today's most sought after details including 9' ceilings on the main floor and 2-car garage! 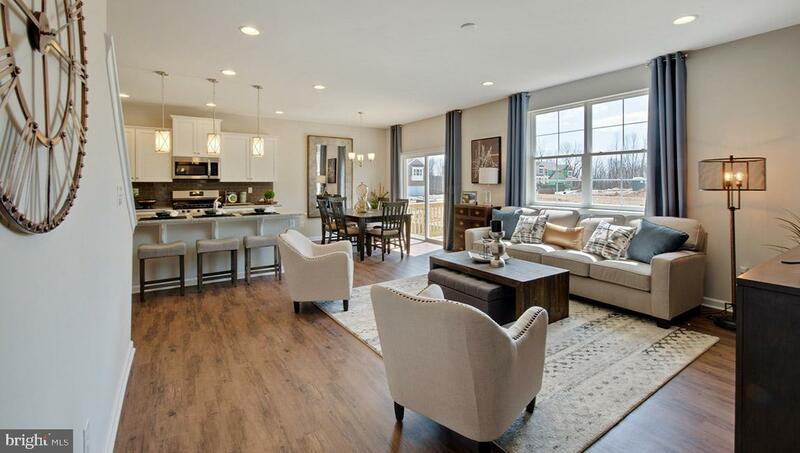 You will not only enjoy your home, but your commute as well. 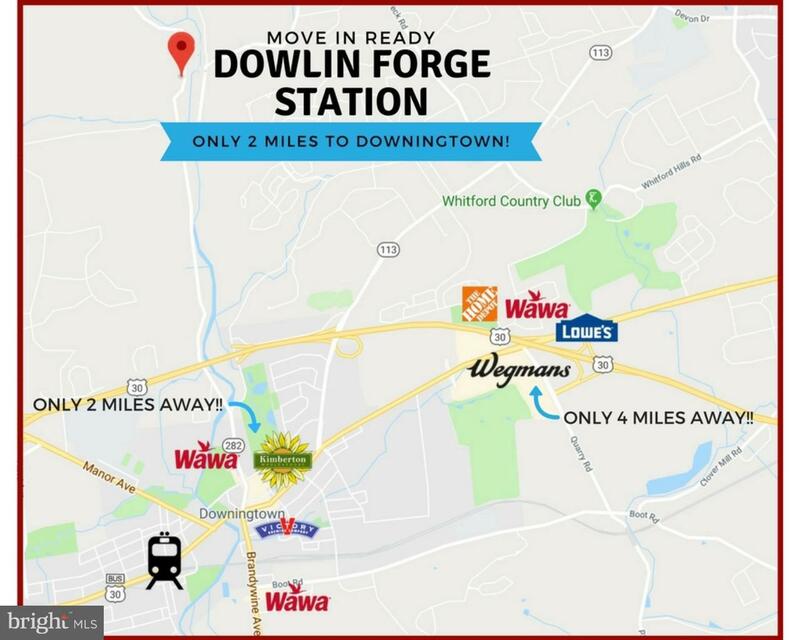 Dowlin Forge Station is conveniently located near Routes 282, 30, 322 and PA Turnpike. 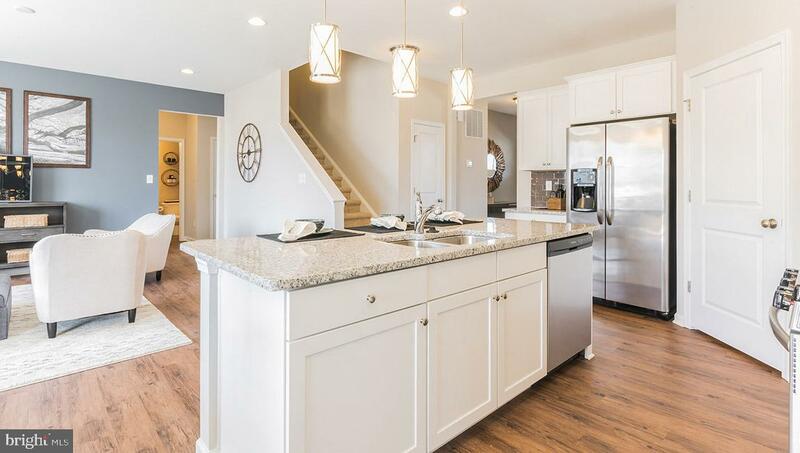 Please note that interior photos are of a similar Hadley model and may include features or finishes not available in this home.